A 122-unit apartment complex near Vandenberg Air Force Base in Lompoc has been sold after listing for $14 million. 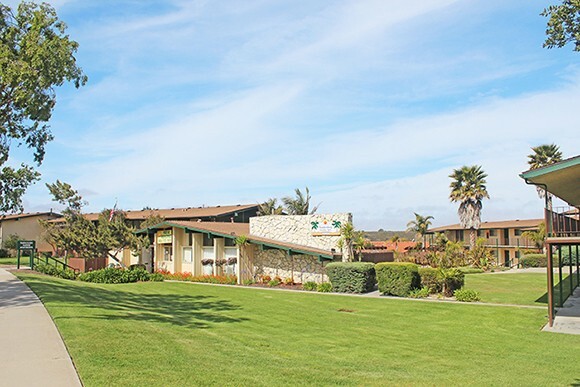 The sale of the Vandenberg Garden Apartments marks the largest sale of multifamily property in north Santa Barbara County since La Vista in Santa Maria changed hands in 2011 for $42 million, according to Radius Commercial Real Estate & Investments. The sale price was not disclosed. The buyer was a San Francisco-based investment firm, Radius said, and the seller was a local family. 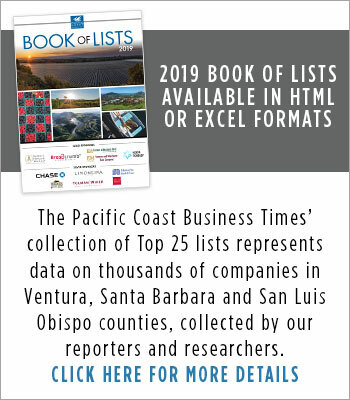 Golis and Brian Johnson of Radius represented both parties in the deal, which is also the largest apartment sale in the Lompoc area since the sale of Windscape Village in 2007 for $42.3 million, the commercial real estate firm said. The Vandenberg Garden Apartments complex includes the Driftwood Apartments, Dunes Apartments and Spindrift Apartments. The complex is situated on about 6.5 acres in the Lompoc community of Vandenberg Village, about half a mile from the military base. 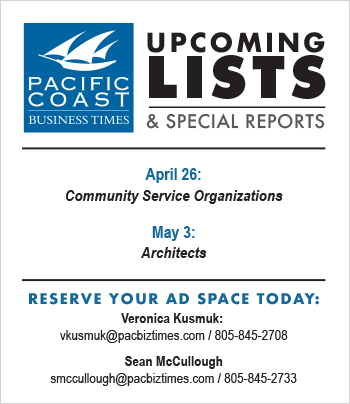 Santa Barbara County has seen a number of large apartment sales over the last year. Harbor Heights Manor near Santa Barbara City College traded earlier this year after listing for $33 million, setting a record for Santa Barbara. The Loop complex in Isla Vista, the student community next to UC Santa Barbara, sold for nearly $29.3 million in the third quarter of 2013. 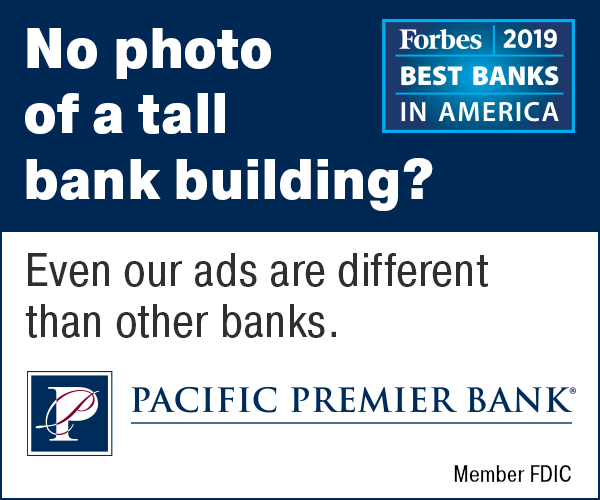 “Certainly the quality of all three of these properties and their proximity to major educational institutions and the Air Force base were key factors in these sales,” Golis said. It’s nice to see central coast real estate sales start to liven up a bit again. Hopefully these trends continue in our market.